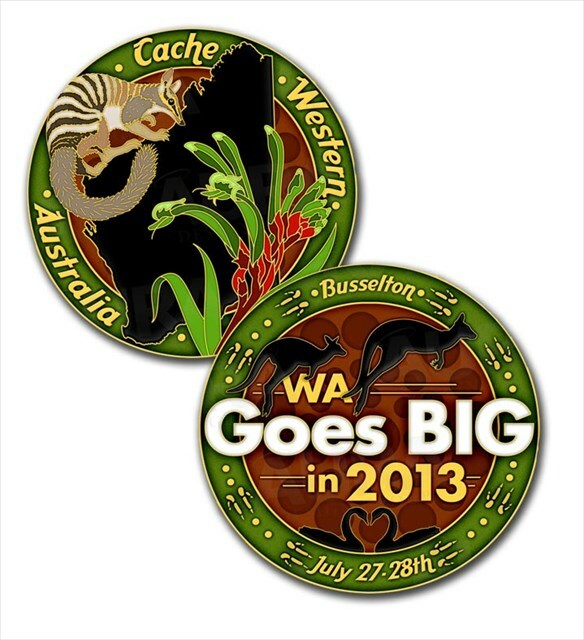 GC45X55 WA Goes BIG in 2013 (Event Cache) in Western Australia, Australia created by FelixII and GeoFriends! FelixII: The time has come to Archive this event, but you can still log your attendance or post pics. If anyone finds any of the 'missing TB's' they can still be logged too. or if anyone has any negative/neutral feedback please feel free to email us as if we do continue with planning to move forward with a bigger event we would hope to improve on this event. It will only improve if we know of any teething problems that may have been encountered with this event. Please if you come across any more photos please add them to the gallery, would love to see more pics of teams on the hunt. 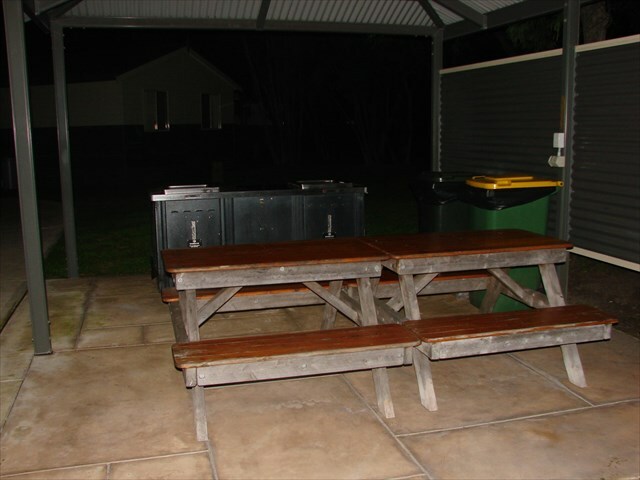 WA goes BIG in 2013. Registration: 10.00am Saturday 27th July . The aim of this weekend is to share tips and tricks with likeminded GeoCachers. This is a FREE event although you will be REQUIRED to wear your teams NAME TAG to access the event. It would be great if most of us were able to wear the Geocaching T-Shirt released last year by AlliedOz. Here is a picture of the T-Shirt Okay T-Shirt orders have closed and the order is in. We are working with AlliedOz/ The Jokers for an Event Coin to be produced. The cost is $12 per coin. 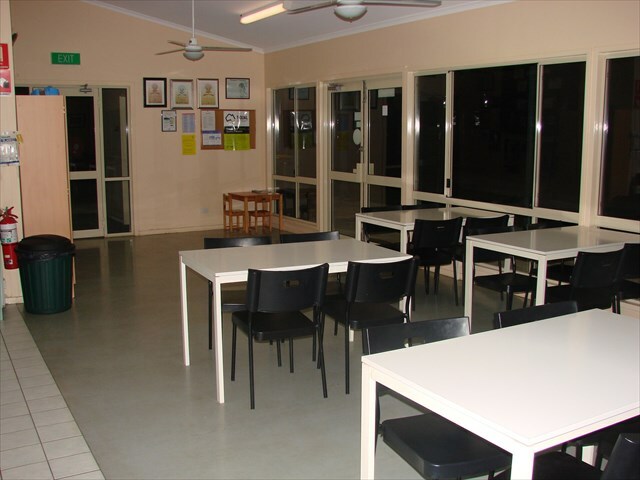 You are obviously free to stay anywhere you choose but we have organised a discounted rate at Peppermint Eco Park in Busselton. 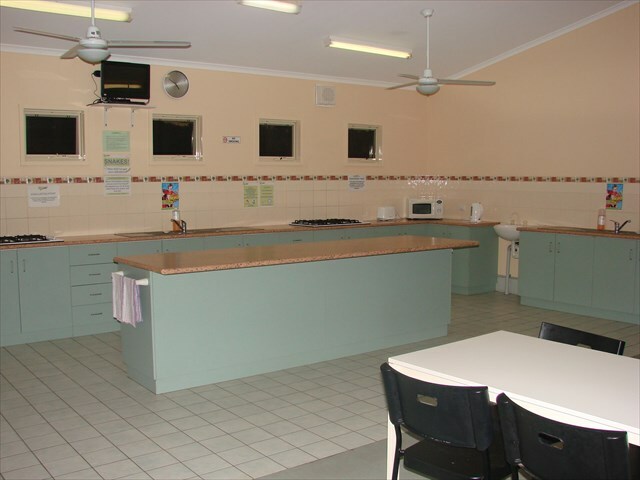 Accommodation ranges from Tent Sites to 2 bedroom Family Chalets. 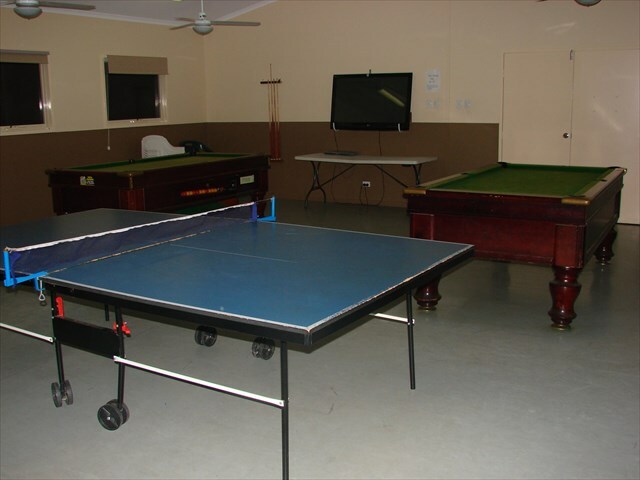 So bring along your tent, Camper Trailer, Caravan or book a Studio Room or Chalet. 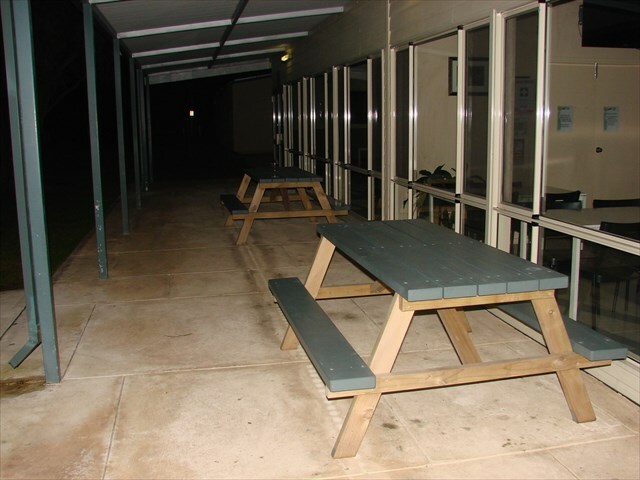 At this stage they have booked out up to 80% of the campground (100 campsites + over 20 studios 1and 2 bed- rooms) for Geocachers attending this event. 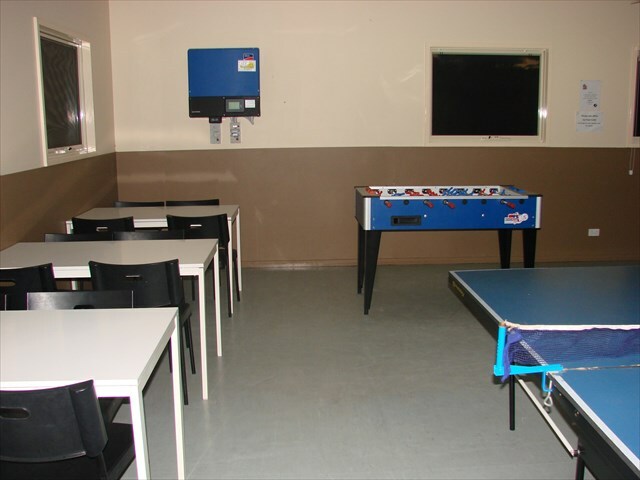 They have an extensive Camp Kitchen and Games room which has also been reserved exclusively for our use on 27th July. Excited? We are! What do you do from here? Well you need to plan to be there for starters. Start talking to family and friends spreading the word. We anticipate over 150 teams will attend this event! Plan some leave time OR swap days off if you work weekends or shiftwork. Once you have the days free. Your log needs to include the number of people in your team/family attending. Whether you want a Geocoin or more than one. ￼As we get closer and get a firm timetable of the daily activity sessions they will be Announced on the Event Page as we move forward. 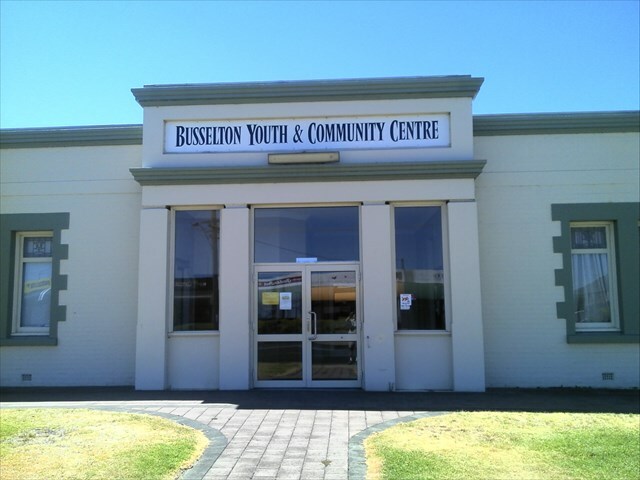 Please note there is now a 2nd event being run on the Sunday in Busselton. When registering onsite 27th July you will receive full info for the CITO event. Hope to see you at both events. Have added a link below for you to register for the Sunday event.